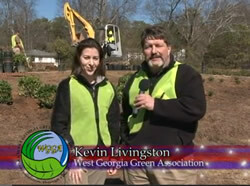 Getting the Best of Pests webinars from UGA and The Center for Urban Agriculture. ... a relatively new insect on crapemyrtles (Lagerstroemia) across the Southeast. The insect, which is from Asia, was first noticed in a north Dallas, Texas, suburb in 2004. 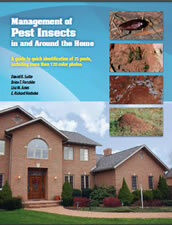 By 2014, the insect had been reported in nine states. 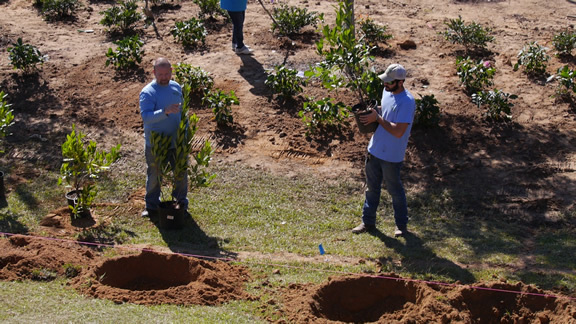 Before you install boxwoods, check out the results of NCStateCES research (2012) on which varieties are least (B. microphylla var. japonica Green Beauty) and most (B. sempervirens Suffruticosa) susceptible. May 2, 2019, 6:30 P.M. - 8:30P.M. Open to the public, no fee. Certified Arborists Susan Russell and Rob Swanson will help attendees prepare for the exam with lectures and hands-on demonstrations covering Tree Biology, Tree Identification, Soil Science, Water Management, Tree Nutrition and Fertilization, Tree Selection, Installation and Establishment, Pruning, Tree Support and Lightning Protection, Diagnosis and Plant Disorders, Plant Health Care, Tree Assessment and Risk Management, Trees and Construction, Urban Forestry, Tree Worker Safety, and Climbing & Working in Trees. STUDY GUIDE: Attendees should read through the ISA Arborist Certification Study Guide (not included) to prepare for the review and the exam. The Arborist Certification Study Guide is available at www.isa-arbor.com and www.amazon.com. CEU'S will be available for those taking the class as a refresher course. 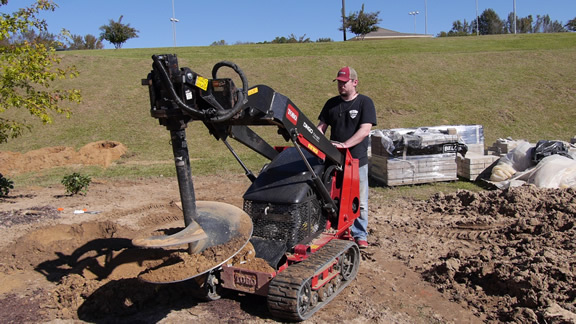 Tuesday, August 6, 2019, 9:00 a.m. - 1:00 p.m.
Military Honor Garden project in 2017! 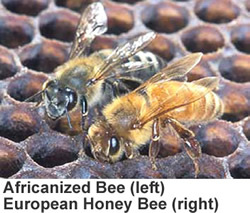 Black Rock Property Service , Inc.
Be safe, but remember honeybees pollinate about 30% of our food! Don't harm the good ones! Recorded webinar (March, 2015) from extension.org (national) here. Thorough discussion of behavior and biology and use of baits and contact kill insecticides. Runs about 60 minutes. 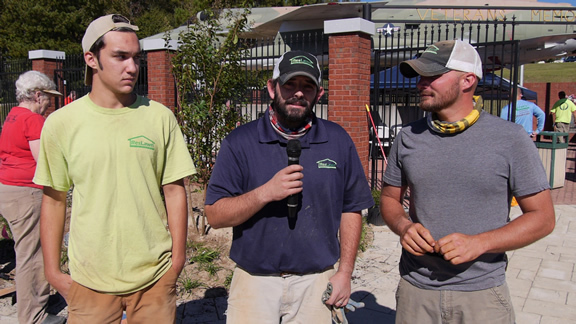 The Classic City awards are based on garden performance over the entire season in the Gardens at UGA, where spring is glorious, and summers are hot, often dry, and rather miserable. 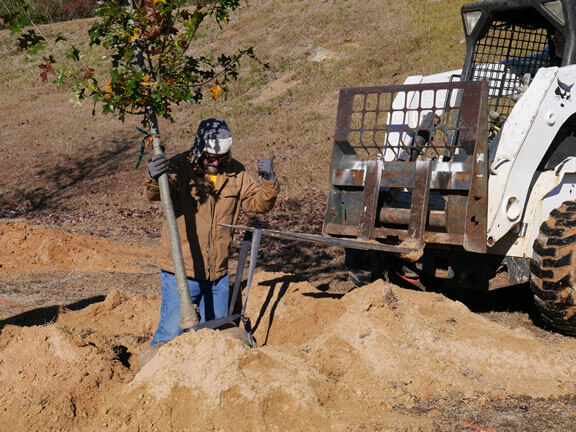 Georgia Forestry Commission recently held three workshops in Gainesville, Marietta and Mansfield to help communities develop a personalized Community Forest Storm Mitigation Plan that focuses specifically on trees and ways to avoid or mitigate the damage they cause during a storm or other catastrophic event. 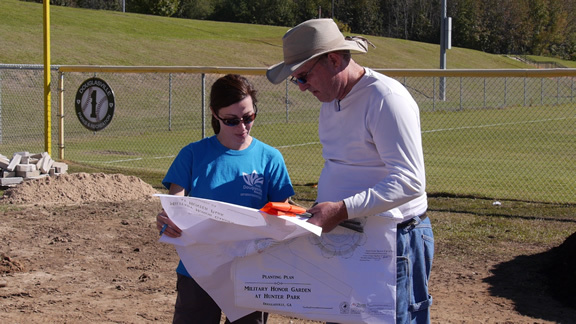 Community Forest Storm Mitigation plans serve as a guide for assessing current storm readiness, for creating a summary of your community's current forest management program and as a storm mitigation checklist. Presentations from the workshops are available and Georgia Forestry Commission staff are available to assist your community. To access the modules for International Society of Arboriculture and Society of American Foresters credit, please visit cfegroup.org. To access the modules for free, please visit elearn.sref.info. 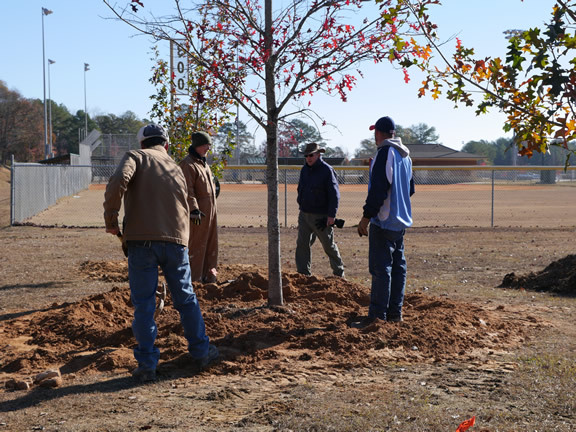 To access the modules for volunteer credit or a certificate of completion, visit campus.extension.org and look for the eLearn Urban Forestry--Citizen Forester course. 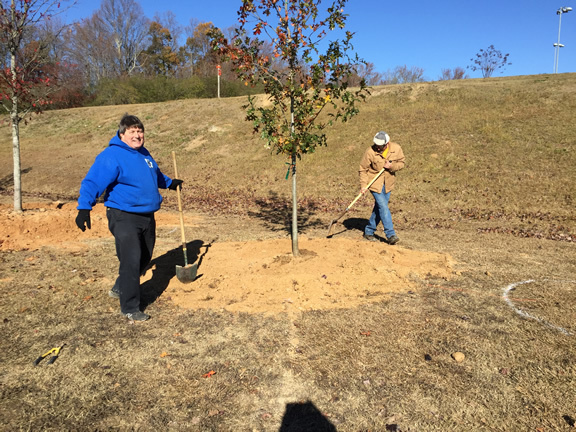 For more specific information, please contact Sarah Ashton, Educational Program Coordinator, Southern Regional Extension Forestry at sashton@sref.info. 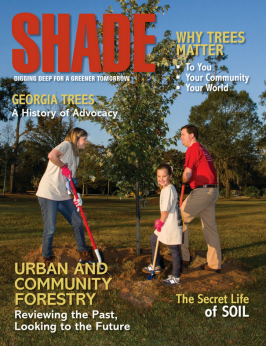 UGA publications offer a wide variety of professionally targeted, as well as homeowner interest, publications. Some are free, some have a small cost. 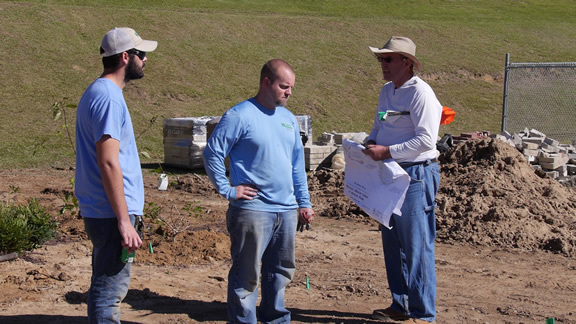 All are written by UGA Cooperative Extension and CAES or FCS research faculty and all are full of the latest scientific info on many topics of interest to green pros. More info is right here. fine one near you here! Thank you everyone who participated in 2016! 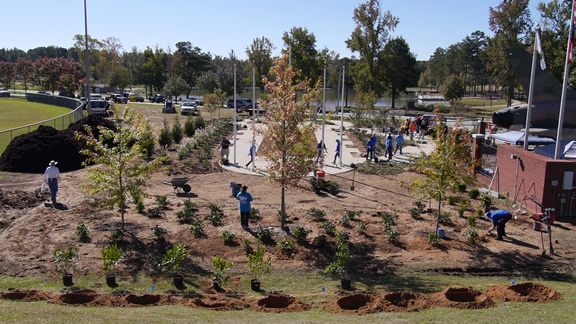 Keep Douglasville Beautiful is proud to introduce the Douglasville Military Honor Garden. 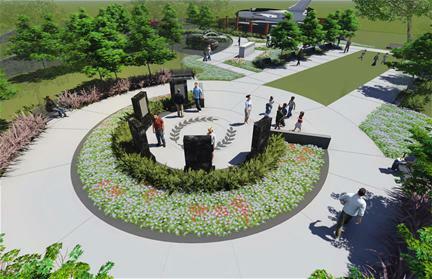 Created as a place to celebrate the honor and courage that members of the Douglasville community have made in the service of our country, the Military Honor Garden will welcome visitors to a place of beauty and who wish to pay tribute to the brave military men, women, and families who sacrifice for our freedoms. The garden has been conceived as a beautiful public space, built with the support of citizens, service organizations, and businesses in our community for the benefit of the community. Memorial trees, garden spaces, markers, and benches will be placed throughout the garden to create a vibrant, social space to enjoy and inspire. the 2011 Freedom Island project! Your donation of professional time, equipment, and material is greatly appreciated. Write an article for the WGGA website! You and your company will be given full credit and we'll show your logo and phone number very large. Right here on the first page! Please note all will be reviewed before publication and may be edited.